hd00:11Italy. August 15, 2016. 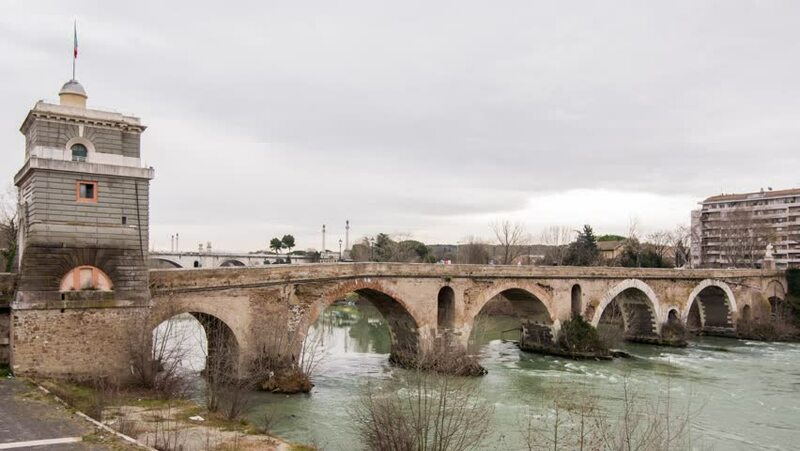 Bridge over the River Tiber in Rome.